Have you been looking to buy toilet seats in Kildare? If the answer to that question is yes, you need to visit the ISB Mobility website today. Based in the heart of Ireland, we are a dedicated company that has a wide range of products available for you to purchase. We strive to give our customers the best mobility products and advice through our comprehensive combination of product knowledge and excellent customer service - so you know we are the company you need to go to. Do you need to buy one of the highest quality bath seats in Kildare? Welcome to ISB Mobility. We are a committed business that has a complete product base to call from, as well as excellent connections with the best manufacturers of mobility products both at home and abroad. 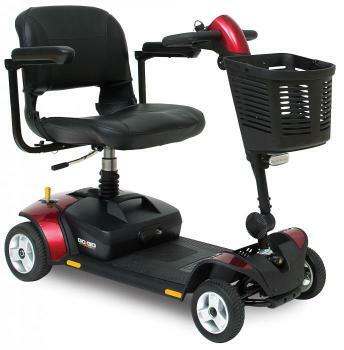 No matter whether you need walking sticks, sitting aids or a mobility scooter, we will have something to suit your needs. Would you like to buy bath seats? The ISB Mobility website is the place you need to be. Founded back in 1999, we are a dedicated business that is based in heart of Kildare, Ireland. We are incredibly dedicated to all the work we do and have a wealth of knowledge when it comes to walking aids, home adaptations and other mobility products, so you know we are the business you need to go to.